"The overwhelming grief was as if I had lost a child," one woman said. The Ohio fertility clinic that experienced a storage malfunction compromising more than 4,000 eggs and embryos was hit with lawsuits from women who said they deferred cancer treatments in order to have their eggs retrieved, only to learn they've since been destroyed. 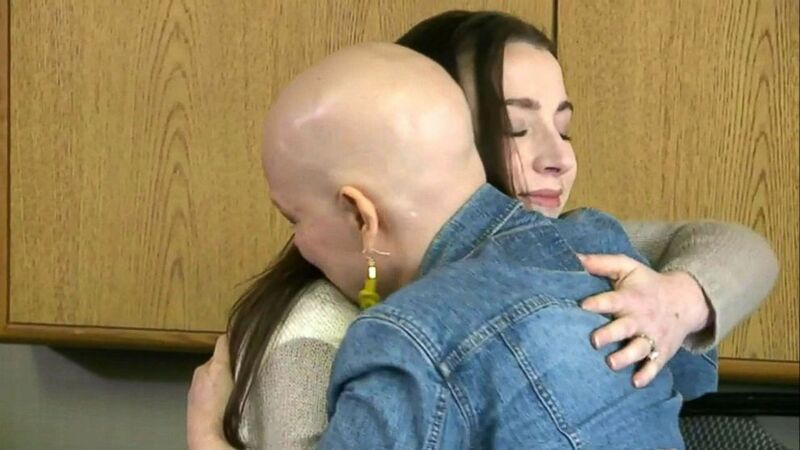 "The overwhelming grief was as if I had lost a child -- I have not stopped feeling that way since March 9th," said Danelle Yerkey, 37, one of the cancer survivors who announced they're suing University Hospitals clinic in Cleveland, which last month had a storage-tank failure. "My hopes and dreams have been shattered," she said at a news conference Monday. "I have no idea how I'll go on. Everything has been stolen from me, and my spirit has been crushed." (WEWS) Women who said they deferred cancer treatments in order to have their eggs retrieved announced plans to sue the Ohio fertility clinic that experienced a storage malfunction. Rachel Mehl, 40, another cancer survivor who filed a suit against the clinic Monday, said that she used to tell herself, "Things may be terrible now ... but at least one day I'll be able to have the family I've always dreamed of." "But now that light is extinguished," Mehl said. 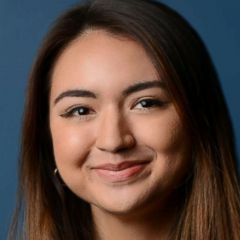 Attorney Gloria Allred, who is representing the women, said they "have suffered a devastating loss of their hopes and their dreams because of the failure of others to protect the women's eggs, which had been entrusted to them." (WEWS) Two of the women who announced plans to sue a Ohio fertility clinic embrace at a press conference with their attorney Gloria Allred. The three women who announced plans to sue University Hospitals clinic in Cleveland are all from Pittsburgh, and each delayed their cancer treatments in order to undergo fertility treatments in the hopes of having a child someday, Allred said. Now that their eggs have been compromised or destroyed in the storage malfunction, Allred said it is unlikely that any of them will be able to have a biological child. Sarah Deer, 30, who also filed a suit Monday, said she is now faced with a harrowing choice. (WEWS) Attorney Gloria Allred at a press conference with two of the women who announced plans to sue a Ohio fertility clinic. "With chemo treatments, my doctors couldn't be certain that I would regain my fertility," Deer said. "The only way for me to find out is if I stop taking the medication that is saving my life ... so what do I do?" University Hospitals told ABC News in a statement that they are "profoundly sorry" for the women's loss. (Google) University Hospitals Fertility Center in Cleveland Ohio is seen in this Google maps undated image. "We watched three women share their stories of the loss they suffered," the statement said. "We are profoundly sorry for their loss and are committed to helping make sure this never happens again anywhere." 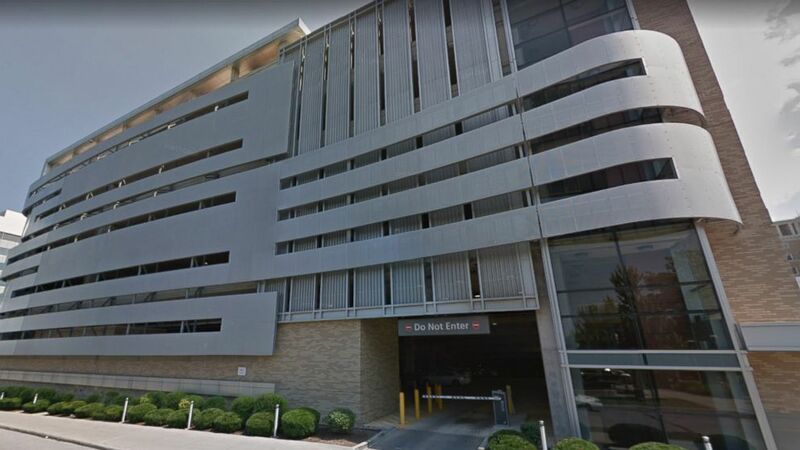 In a letter to patients sent out last month, University Hospitals Chief Executive Officer Tom Zenty referred to the incident as a "catastrophic failure." Zenty went on to say that they were "heartbroken" to say that of the more than 4,000 eggs and embryos affected by the malfunction, "it's unlikely any are viable." The cancer survivors' suits come following two proposed class-action lawsuits filed against the University Hospitals last month.